We had so much fun performing acoustic shows last month that we decided to add a few more this Summer! Pre-sale tickets for the following dates are available 4/17 @ 10 am - 4/18 @10 pm using password ACOUSTIC. 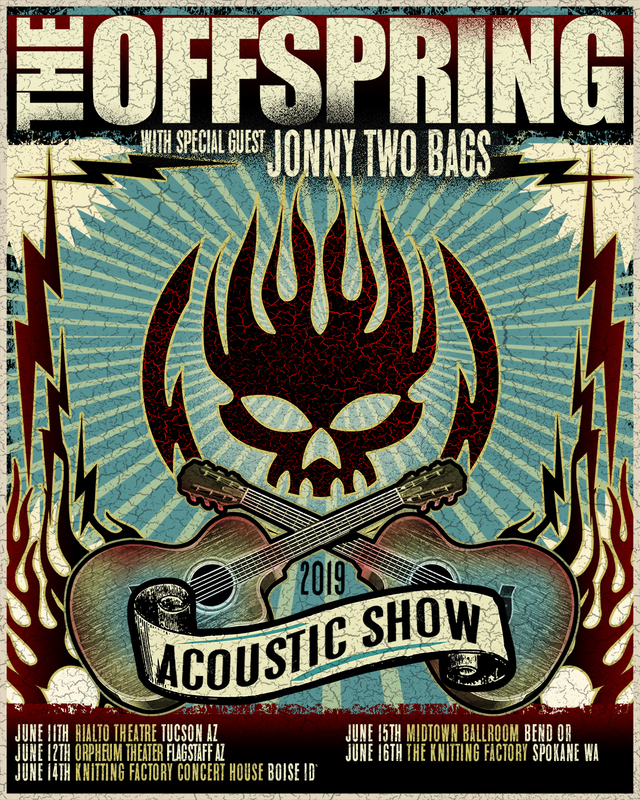 Public on sale begins 4/19 @ 10 am local time at www.offspring.com/tour.